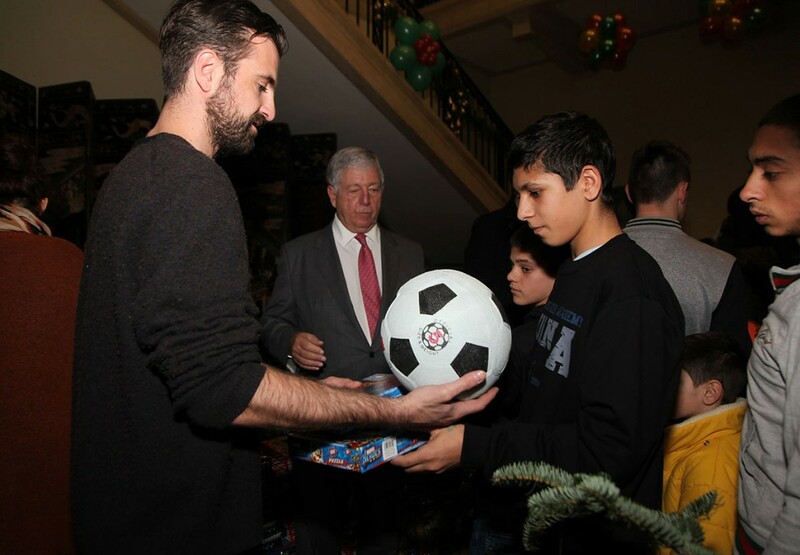 Their Royal Highnesses Crown Prince Alexander, Crown Princess Katherine and Hereditary Prince Peter hosted Christmas receptions for over 1200 children without parental care today at the White Palace in Belgrade. 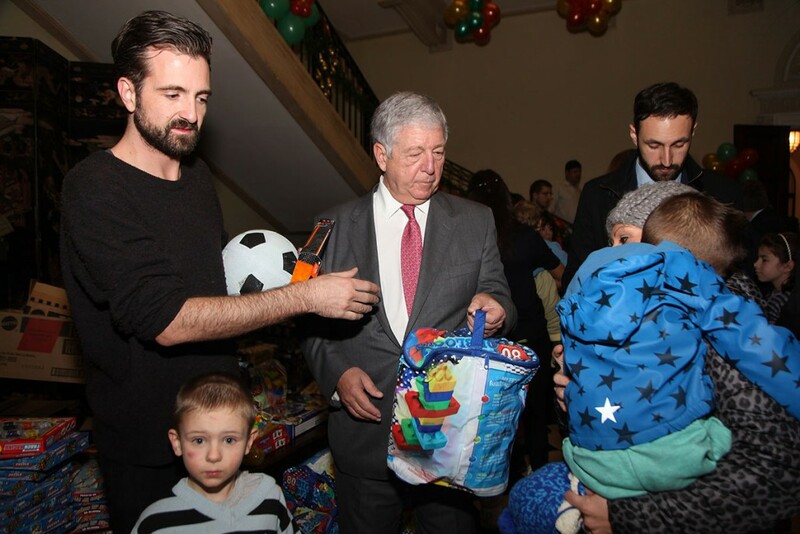 Children without parental care, Roma children, refugee children and children with disabilities, ages three to twelve, from homes and organisations across Serbia, had an opportunity to look forward to Christmas with Their Royal Highnesses at the White Palace. 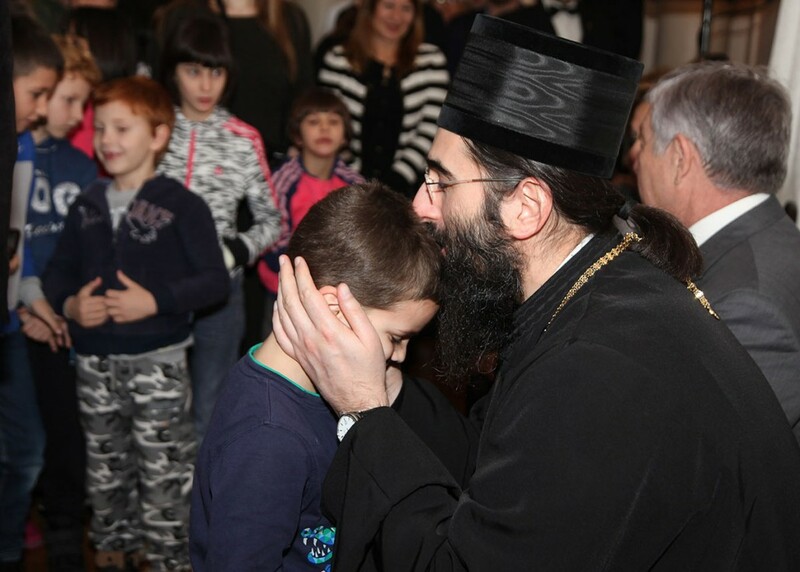 His Grace Bishop Arsenije of Toplica explained to the children the meaning of Christmas and its significance. 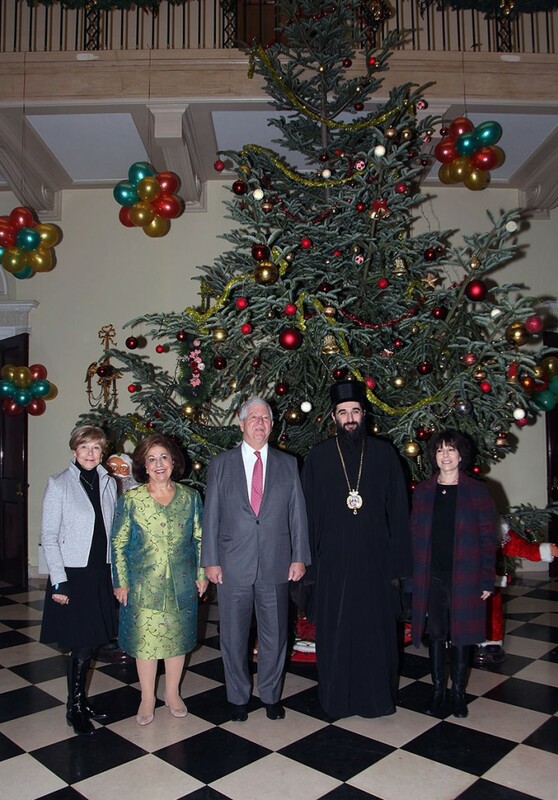 “The White and the Royal Palace are not just our home, they are the home for all you, and all of us together make one big family” — said Crown Princess Katherine, who on Christmas Day January 7, will traditionally visit the children’s hospitals in Belgrade and deliver Christmas presents and toys to all the children who are currently being treated in them. Embassies: Finland, Palestine, Myanmar, the Republic of Korea and the European Union Delegation in Serbia. Companies: Coca Cola HBC – Serbia doo, Swisslion, Marbo Produkt doo, Al Grosso doo, Mega Plast, Bambi, Euro Book, Laguna, Novi Sad Fair, Azvirt doo, Names Fashion, children’s periodicals “The Bell” and “Mali radoznalac”, as well as Mrs. Maja Le Roux, a long-time good friend of the Royal Couple, who gave a very valuable individual donation and who has for many years supported the humanitarian activities of Crown Princess Katherine. International schools: International School of Belgrade, British International School in Belgrade, German school Belgrade and International Kindergarten. 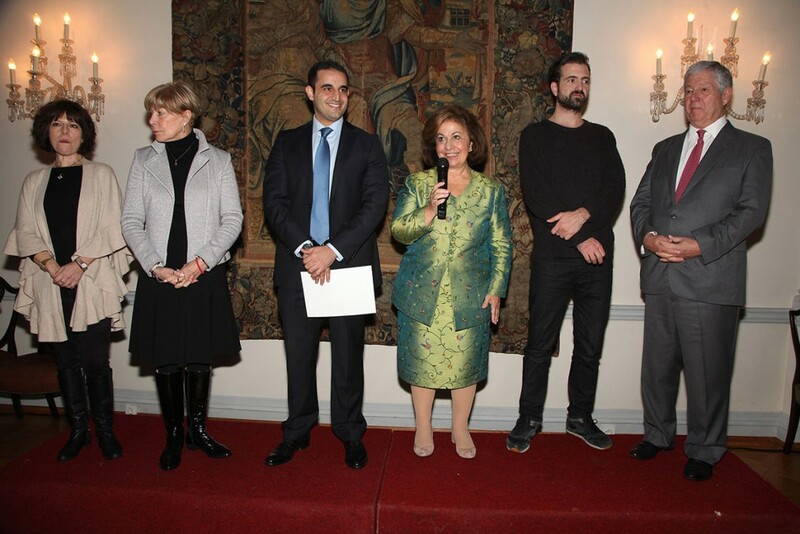 Their Royal Highnesses especially thank the following companies EKO SERBIA AD, which was the strategic partner of the Royal Couple in the organisation of this event. AEGEAN AIRLINES S.A a Star Alliance Member for transport. 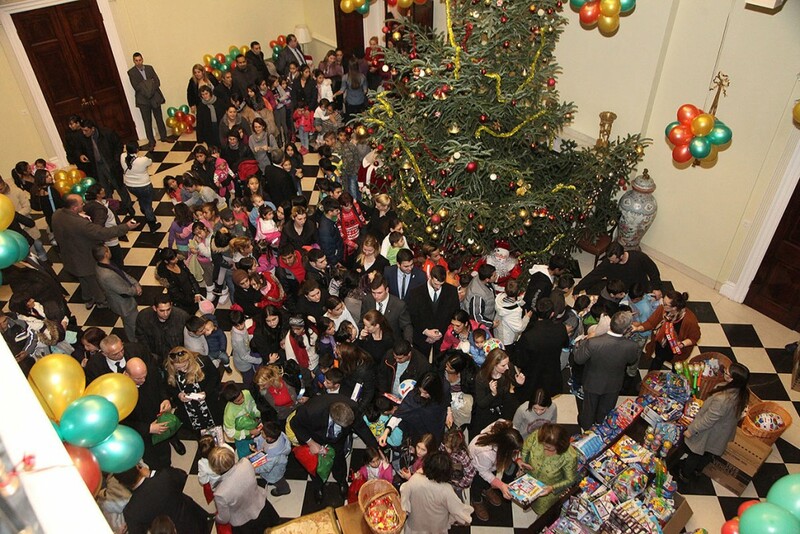 During the day, there were three receptions with the children enjoying wonderful gifts and Santa Claus, Christmas musical program featuring “St. John” Choir of diocese of Sabac, the ballerinas from the Studio “M” and the animators from the “Cigra” ensemble.